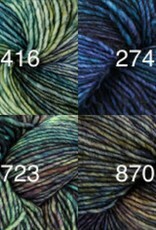 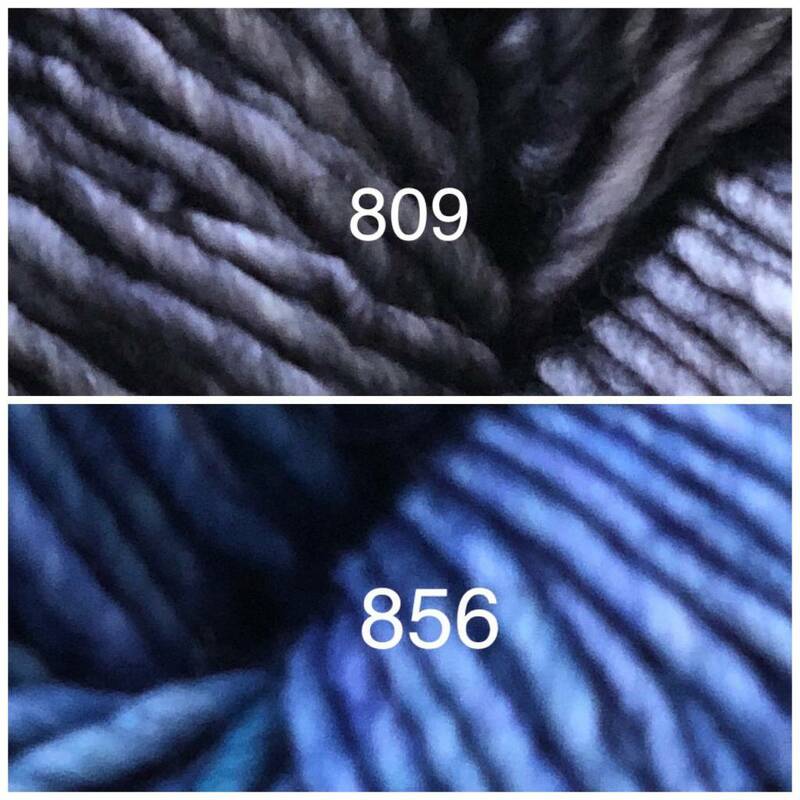 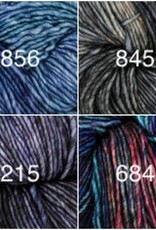 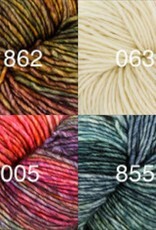 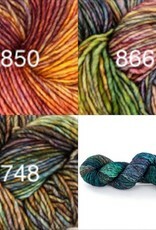 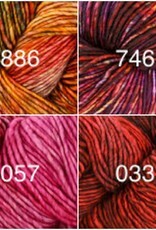 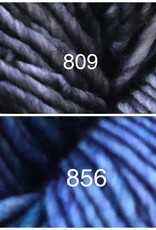 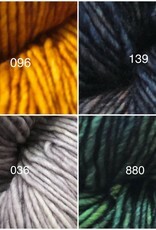 Malabrigo Washted is the answer to all your knitting prayers: a medium weight, beautiful, and silky soft work of art. 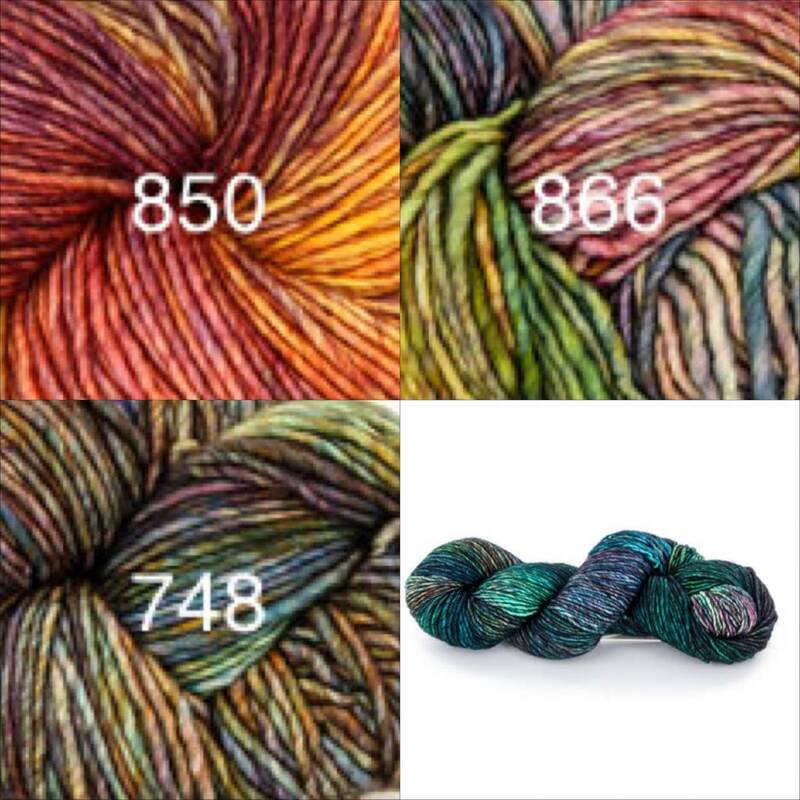 Perfect for sweaters for the whole family, and accessories you'll cherish for generations. 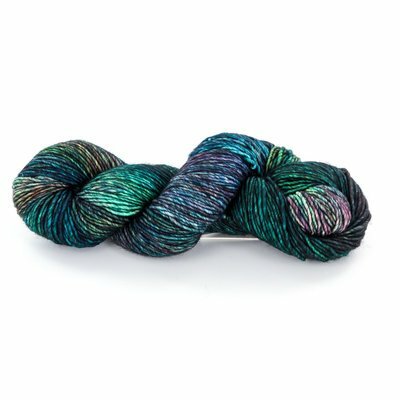 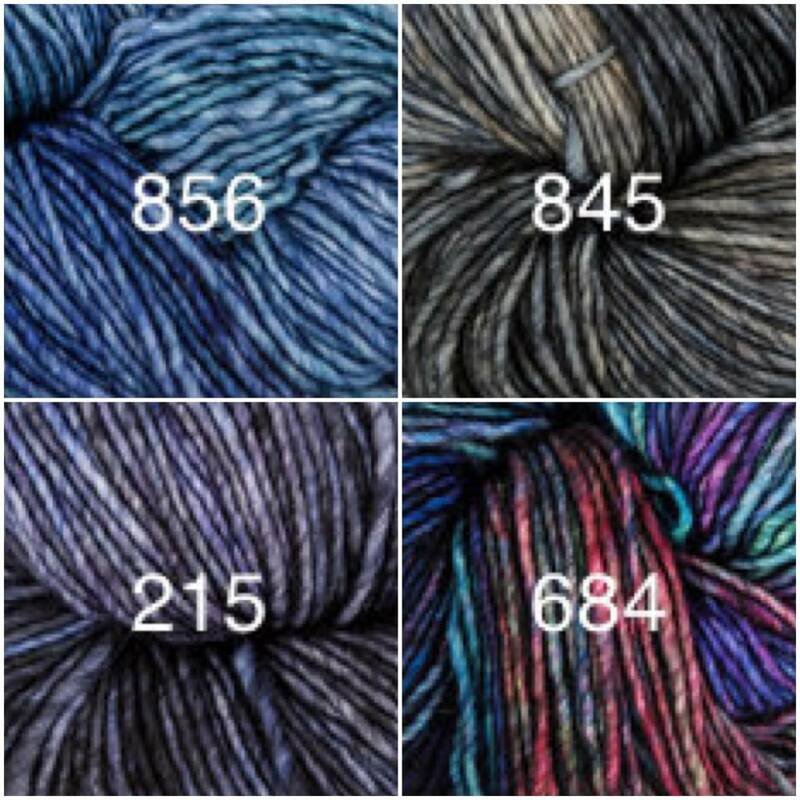 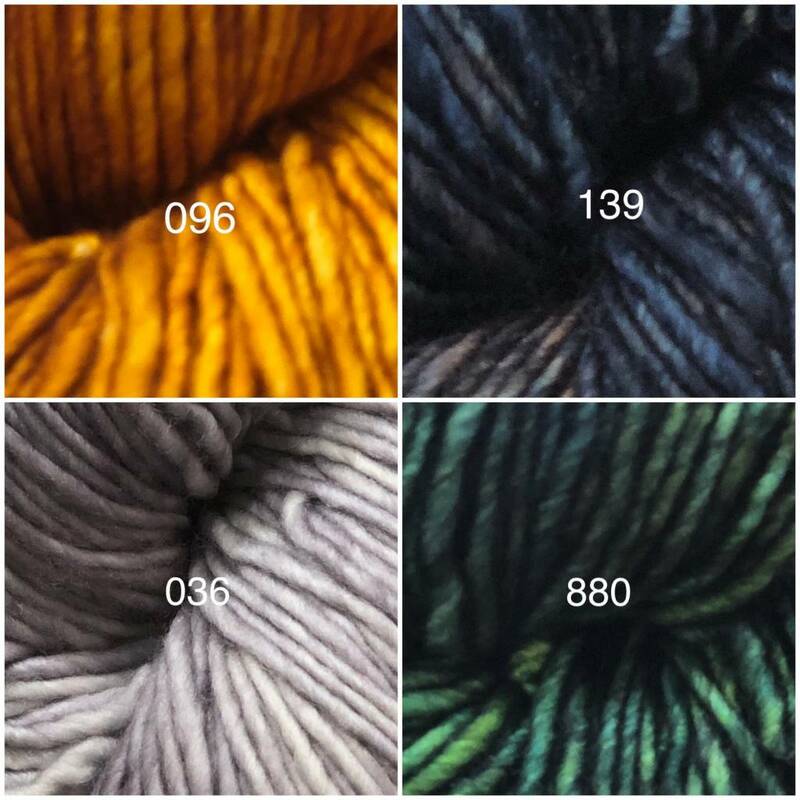 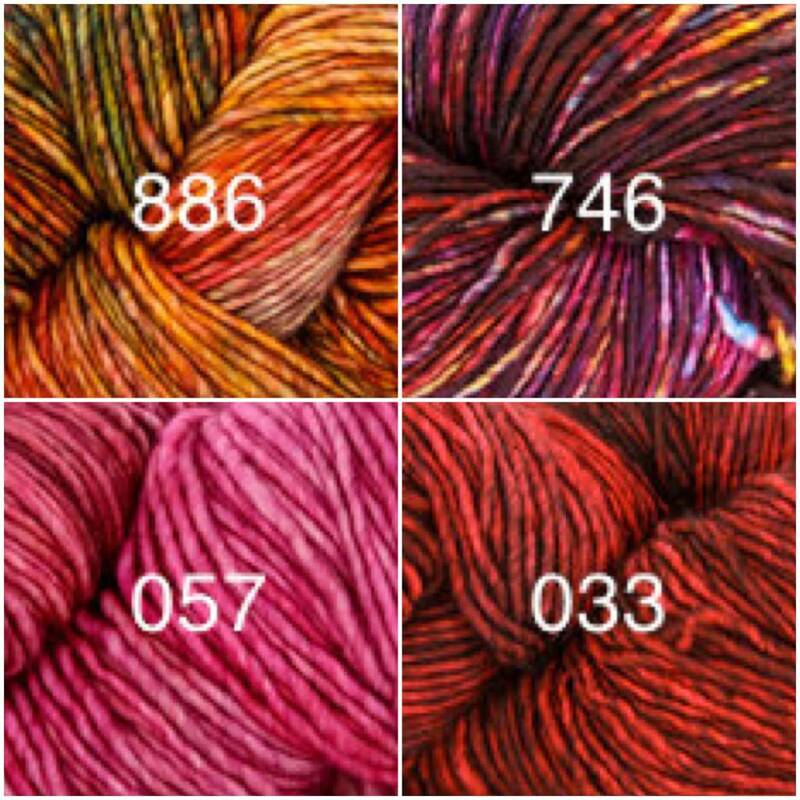 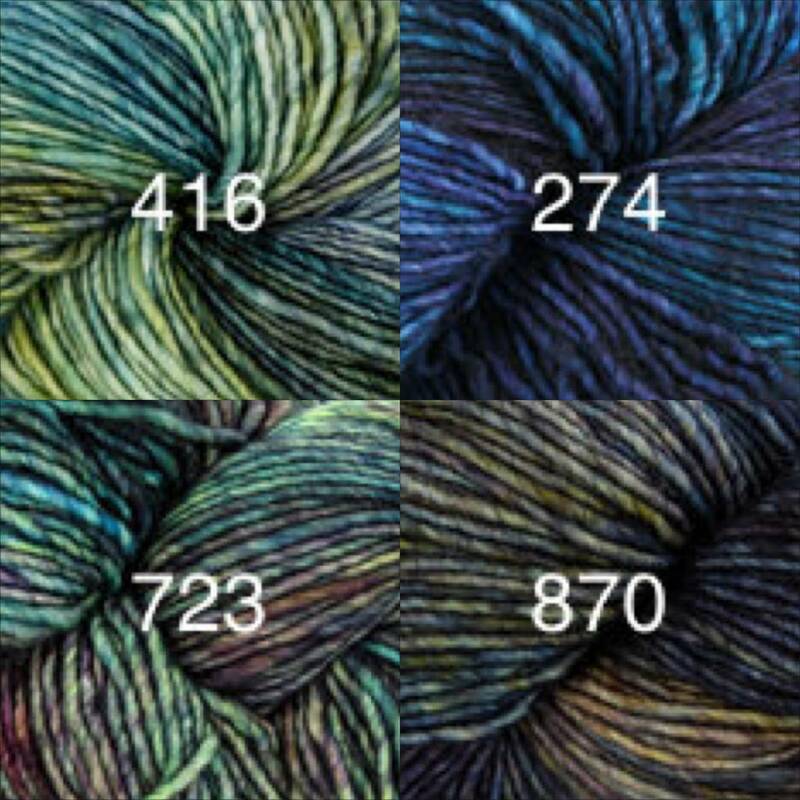 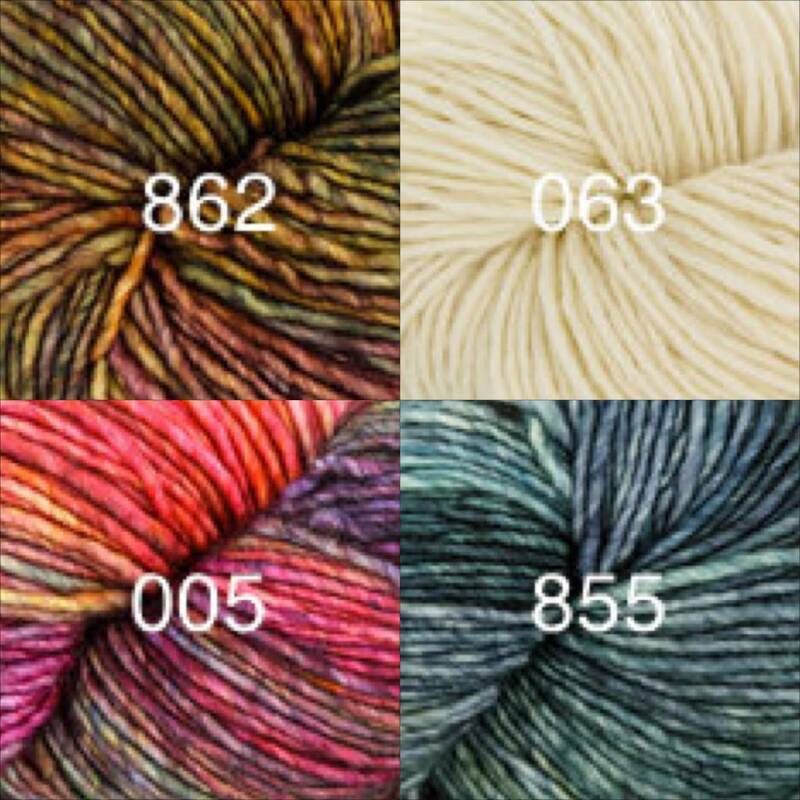 This superwash version of Malabrigo's Worsted comes in all your favorite Malabrigo colorways.